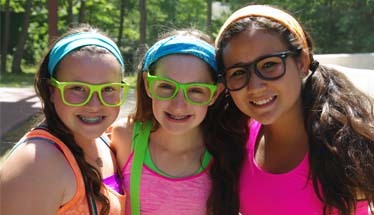 There is something truly unique about the sleepaway camp experience and for us at Cedar Lake, this means being surrounded by 11-14 year olds who are full of camp spirit – Ruach. At camp, we create an environment where campers can hone their skills in over 75 different activity choices. Self-awareness is cultivated and responsibility is developed in a safe nurturing environment. 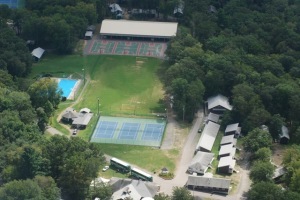 Campers’ interests are explored through extensive programs that offer opportunities for individual choice. In addition to all the typical camp choices CLC offers some unique options like jetskiis, scuba diving, giant swings, jewelry making, sailing trips and so much more. 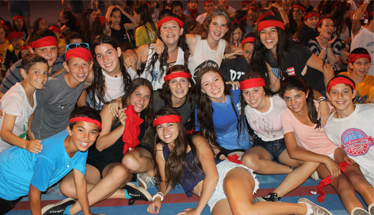 With our highly skilled professional staff, international counselors and former campers who are now staff members, our camp counselors create an environment where campers feel they are at their home away from home. 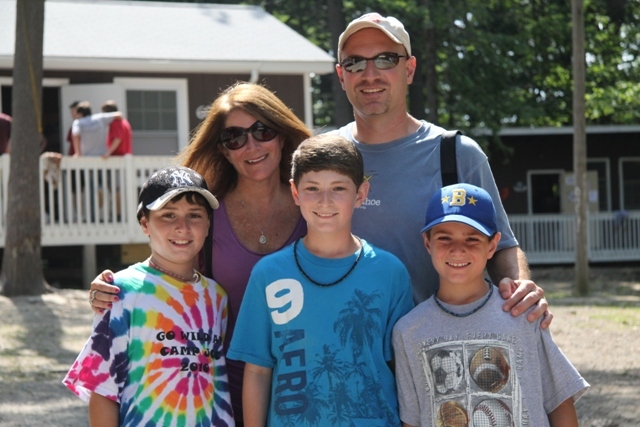 Although we are a big camp, we pride ourselves on taking care of each camper, one at a time. No matter what age you join CLC, there will always be other new campers and our bunking process is meticulous to ensure your camper is put with the right group of children. 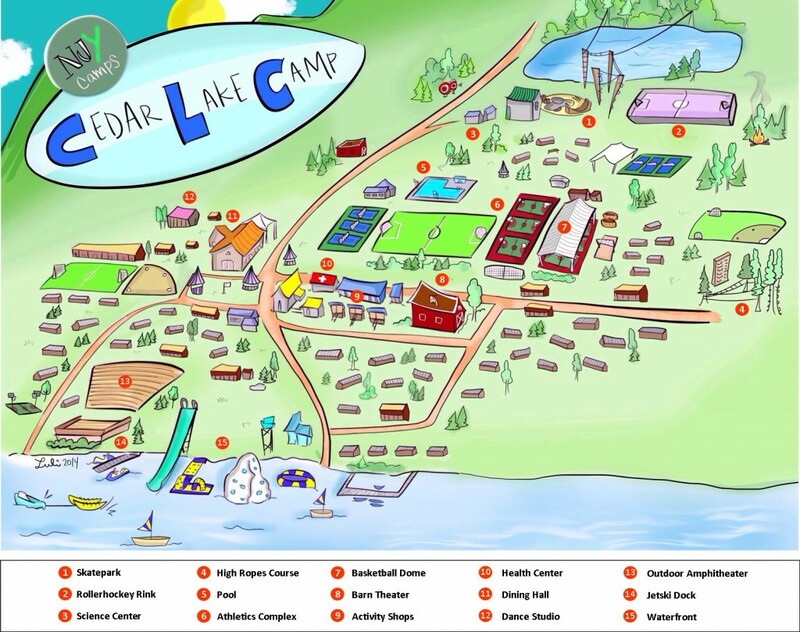 Cedar Lake Camp is an awesome place to spend the summer. Our staff is superb, our program is exciting, and our campers come home with spectacular memories and friendships, which will last a lifetime. We encourage you to consider the Cedar Lake experience. We are happy to set up a home visit, put you in touch with current families from your area for a reference or take you and your family on a tour of camp. 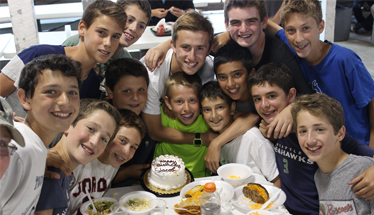 Further information can be obtained by calling our office 973.575.3333 ext 124, or by email: clc@njycamps.org. Thank you for your interest in our program, and we hope we are able to be of service to your family.